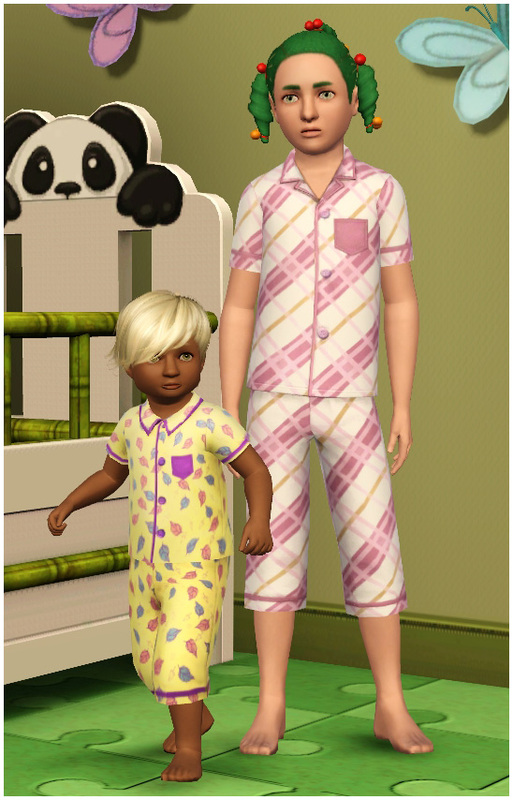 Sleepwear for your Sims. They will change into this outfit automatically when they go to bed. 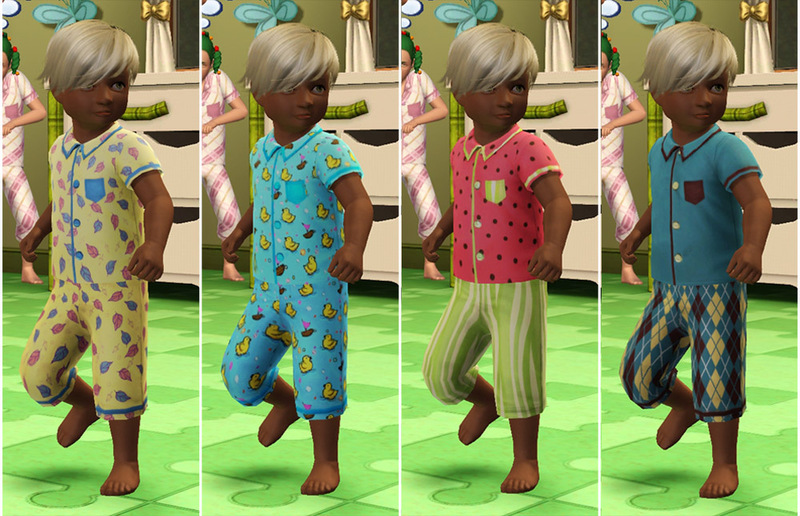 TS3-Toddler Top and puffy pants.